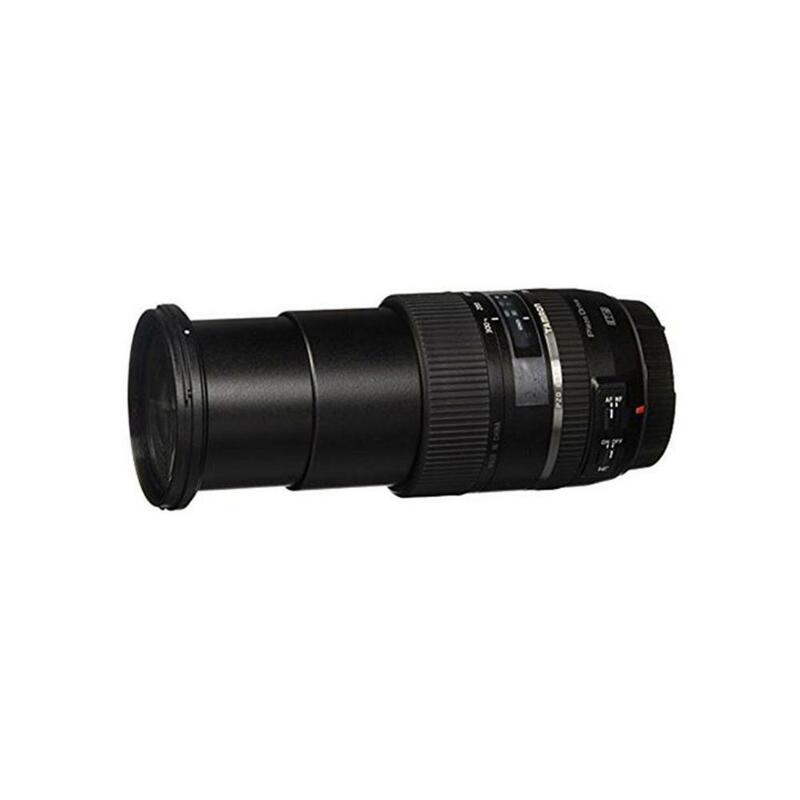 The Tamron 28-300mm f/3.5-6.3 Di VC PZD Lens for Canon offers an extremely long range in a very small and portable form factor. 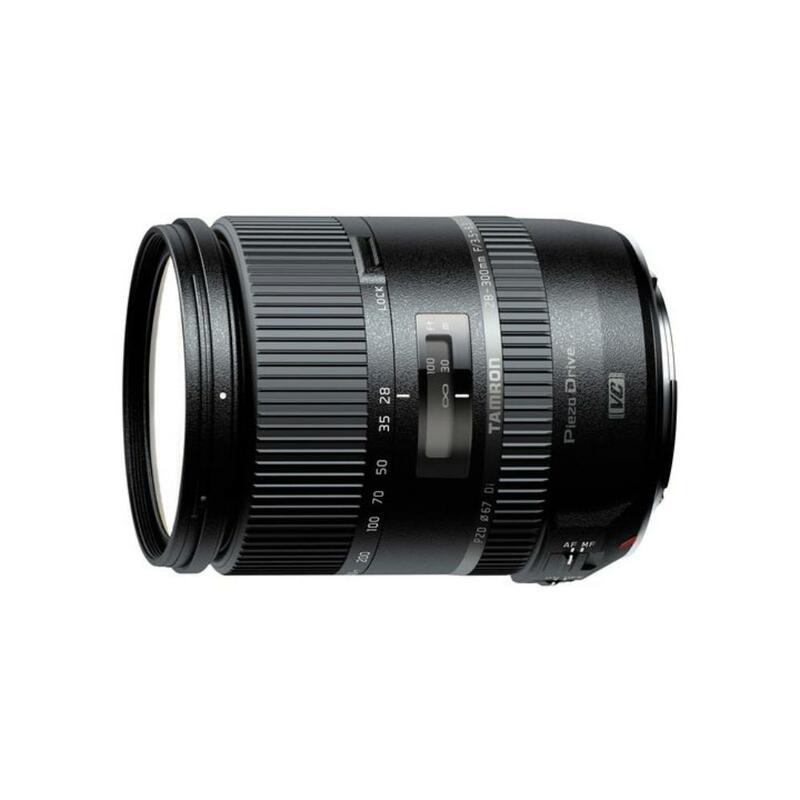 Boasting a 10.7x all-in-one zoom and a variable maximum aperture that goes as wide as f/3.5, this lens is versatile enough to be the only lens you need on a vacation. The Piezo Drive autofocus system achieves sharp results quickly, while Vibration Compensation reduces the appearance of shake at slow shutter speeds and at the long end of the focal range. At under 4" long and under 2 pounds, The Tamron 28-300mm f/3.5-6.3 Di VC PZD Lens for Canon is ideal for travel and events.